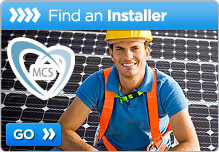 Do You Need Planning Approval To Install Solar Panels? 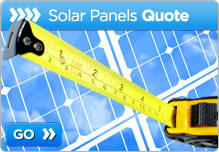 Posted in Renewable Energy	| Tagged Solar Panel Installation, Solar Panels	| Comments Off on Do You Need Planning Approval To Install Solar Panels? Will The Impending Feed-In-Tariff Reduction Make Much Of A Difference? Posted in Renewable Energy	| Tagged Feed-In Tariff, Solar Panel Installation, Solar Panels	| Comments Off on Will The Impending Feed-In-Tariff Reduction Make Much Of A Difference? 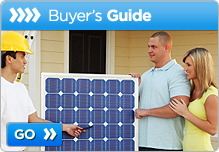 How Much Does A Domestic Solar Panel System Cost? 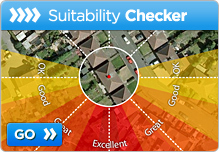 Copyright ©2009 - 2019 by Solar Panels UK. All rights reserved.